Many people are hesitate to donate to us because they doubt their contributions will make an impact in Haiti. Let’s address this head on and frankly. 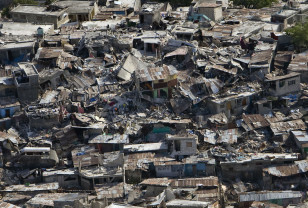 It is no secret that most organizations fail in Haiti. Friends of Humanity is a U.S.-based charitable organization, but unlike large charities, we operate continuously on the ground. We do not simply visit Haiti. 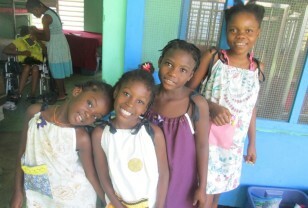 We are tied to a group that has operated in Haiti for over 50 years.